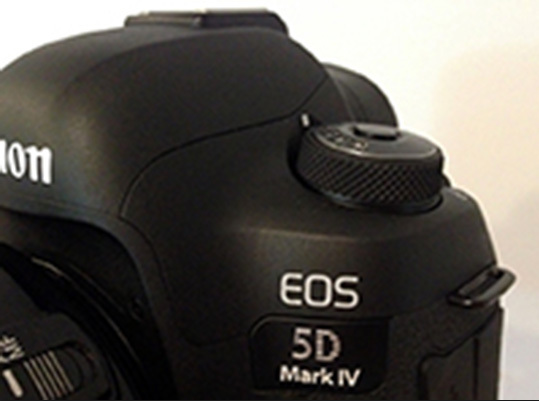 I can confirm that the picture of the Canon 5D Mark IV camera that circulated the Web few days ago was fake. How do I know? I talked to the person who photoshopped it. The camera and specs are still real and the official announcement should be coming soon (at the end of August).